Technological solutions that address the challenges of governance, accountability and digital trust will continue to emerge—and insurers will need to decide how to use these new tools. The distributed database known as blockchain is the most mature of the emerging technologies for embedding rules into technology and business processes. It’s also a technology that delivers solutions—transparency, a guarantee that records have not been changed (immutability) and the ability to operate in a distributed fashion—to many historical challenges of governance. This offers both an opportunity and a threat for insurance incumbents. Visibility of balances, transactions and asset ownership might mean that intermediaries can be cut out of the insurance process, with the resulting efficiencies passed on to the insured and the insurer. Blockchain could also underpin a relationship of trust between individuals or businesses seeking insurance and others willing to insure them. A peer to peer exchange could provide the technology needed to manage underwriting, premium collection and claims as a pay-for-use service. Insurers are starting to examine what blockchain could mean for the industry and other sectors with which it interacts. Our research found that 33 percent of insurance executives plan to use blockchain in the next two years and another 36 percent have it on their agenda. Last year, Aegon, Allianz, Munich Re, Swiss Re and Zurich agreed to cooperate on a blockchain proof-of-concept for inter-group retrocessions. 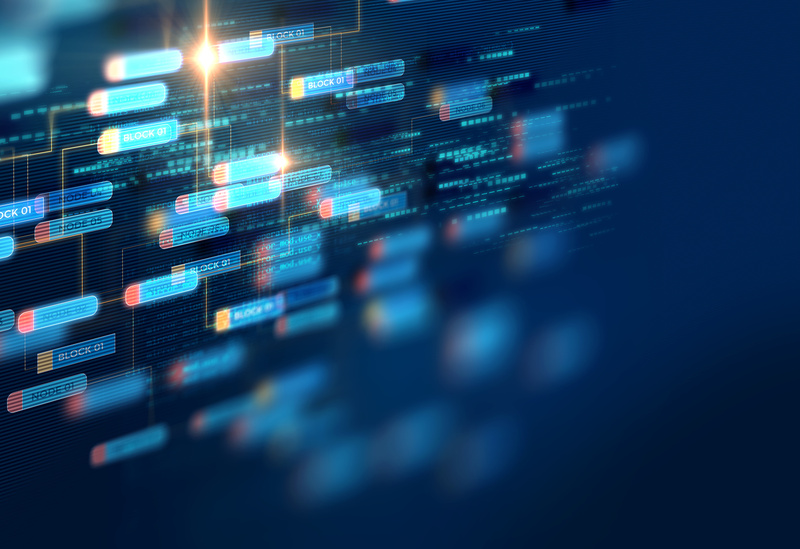 Their BI3 consortium explores whether blockchain technology can be used to develop standards and processes for industry-wide use and to drive efficiency gains in the insurance industry. The group, which has added new members since the announcement, including Liberty Mutual, Sompo Japan Nipponkoa, the Reinsurance Group of America, Hannover, Generali Group and SCOR, is advancing development on a shared platform for exchanging contracts, and will test a prototype this year. It’s possible the group will spin the platform off into a separate company for commercial use next year or later. Smart contracts, often implemented using blockchain technologies, offer insurers an automated way to enforce a contract whether the counter-party is trusted or not. These contracts design-in the rules for an exchange of value and can be self-exercising or self-enforcing as a situation demands. Allianz Risk Transfer has already successfully piloted blockchain-based smart contracts to handle catastrophe swaps and bonds. New technological solutions, including blockchain, smart contracts, differential privacy and homomorphic encryption, that address the challenges of governance, accountability and digital trust will continue to emerge. With the relentless pace of change across industries, carriers must decide how to use these tools to help them shape the new rules of engagement for the emerging digital ecosystem. To learn more, register to download the executive summary or full report of our Insurance Technology Vision 2017 .